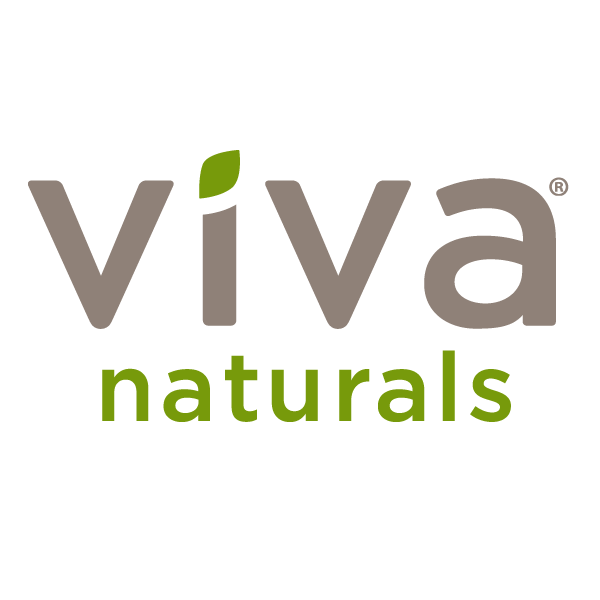 FAQ's – Viva Naturals Inc.
How do I cancel or make changes to my subscriptions? Can I see view my previous orders? How do I cancel or modify an order that was just placed? I don’t want to use my credit card online. Can I place my order over the phone? Are there any retail stores that sell Viva Naturals products? How can I leave feedback about my experience? What security measures have you put in place to protect my identity and financial information?